Kevin Fukunaga (Scripts & Scribes): When did you first know you wanted to pursue a career as a screenwriter? 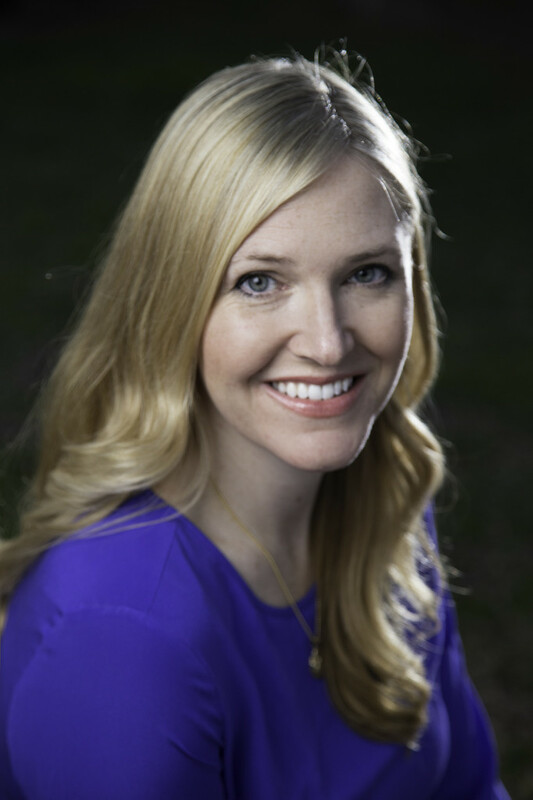 Lindsay Devlin: I’ve always considered myself a storyteller. As a child I was always writing short stories and plays and having friends perform them. In high school I won awards for essays and wanted to become a writer. Then I got scared about a career in the arts, so took pre-med classes at The University of Michigan. But when I took a film class as an elective, I found that’s really where my passion was. So I switched to a double major in Film and English. The summer between my junior and senior years, I drove to L.A. for three internships. I worked on the set of two films, as well as at Denise DiNovi’s production company. I quickly discovered that I loved reading, analyzing and discussing scripts, and that I wanted to work in development and eventually produce. I spent several years working for producers and even producing on my own before I finally stepped out onto the proverbial ledge and made the leap to screenwriting, which is what I always really wanted to do. That was about five years ago. Kevin: We both spent time at CAA and a number of fellow alumni have gone on to launch successful screenwriting careers including yourself. What did you take away from your time there and did it help you in your screenwriting career at all? Lindsay: I loved my time at CAA. It was a great training ground to really understand the business from all sides. I value what I learned about selling scripts, talking to talent, learning the players and the politics. I also formed so many friendships that have lasted through the years. In addition to the aforementioned people who have gone on to successful writing careers, many friends I made there have become successful executives, agents and buyers, and it’s always good to have friends in high places. Working as the Creative Group Coordinator, I also had the added bonus of learning how to pitch producers early on in my career, which has been invaluable now as a writer. Kevin: Having also spent five plus years working as a development exec on the buyer’s side, listening to pitches yourself, what sort of advice do you have for other screenwriters in terms of pitching? Lindsay: Every writer has their own unique pitching style, and I encourage writers to play to their strengths. Some people are really animated and natural storytellers, while others are shy and not as engaging in a room. But everyone can deliver a solid pitch. The best advice I could give is to keep it short (ten to fifteen minutes) and leave the exec wanting more. Present a compelling protagonist who is going on a specific emotional journey. Hit them with some key emotional moments and set pieces. At the end of the day, whoever you’re pitching to must pitch it to their boss, so if you bog it down with too many confusing rules and details, the essence of what the story is will be lost. Lindsay: The first screenplay I completed is called NOCTURNE. I actually wrote it during a UCLA extension screenwriting course. I felt that I needed the structure of a class to start and complete a script, and it helped. It’s a supernatural thriller: “A young composer tutors an autistic child on the piano, only to discover a mysterious song that unleashes a curse upon whomever plays it. She must find a way to complete the song before it destroys everything she loves.” It went out as a spec and got great reception, and then I briefly developed it with a production company, but it’s currently available and my agents are working on packaging it. It’s one of those contained stories that can be made for a price, and I hope to see it come together one of these days. Lindsay: I’m not one of those writers with a typical daily routine. I envy those who do, like my husband who diligently writes from 9am-6pm every day, in his office. I sometimes work at home, but often need to get out to coffee shops or libraries – I actually find I can work better in public sometimes (there’s no TV or laundry to distract me). I typically work from late morning to late afternoon, but sometimes inspiration will strike at night and I’ll work into the wee hours. 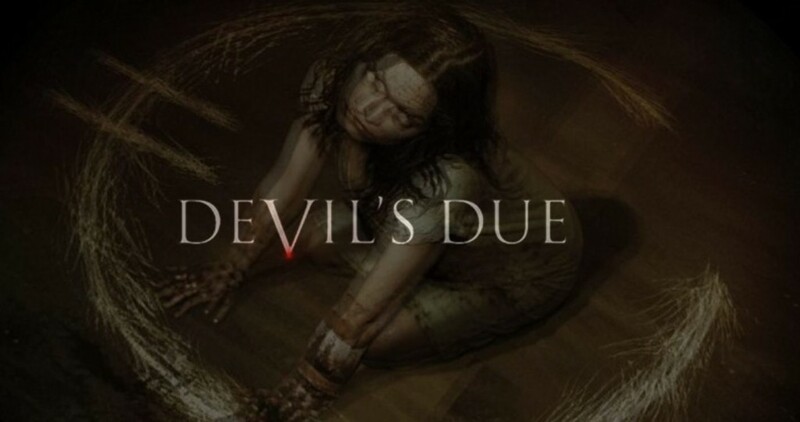 Kevin: Where did the inspiration for Devil’s Due come from? Lindsay: It actually came from a dream (nightmare) I had about a paranormal pregnancy. A lot of my friends were becoming moms and talking about their bodies and lives changing, and I’d recently gotten married and started thinking about all those things too, so I think it was just an expression of all those fears and questions. My initial idea wasn’t actually about a woman carrying the anti-christ – that came in the development process. But it was always meant to be and I believe it succeeds as an allegory for a couple going through the unknown of what it means to become a family. Kevin: When you were writing Devil’s Due, being a found footage film, how conscious were you about POV and were there any special challenges you faced? Lindsay: It’s a very interesting creative challenge, one that you always have to be aware of and address. From the beginning it was important to me, and especially to the directors, to justify the camera. At a certain point, the audience sort of just goes with the conceit of found footage in a film, but you never want to be lazy and you always want to find both a story and character reason for the filming of a certain scene. The idea has a nice built-in justification – a father wanting to record his wife’s pregnancy and make a “diary” for his child – but you can’t sustain the entire movie that way. So the directors were smart to use the fact that the cult is spying on the couple as a way into using hidden cameras in their house to give more coverage, and up the “creep factor” since the characters don’t know they’re being watched. Kevin: How did it feel to see your words come to life the first time you saw Devil’s Due on the big screen? Did any of the scary moments you wrote yourself make you jump? Lindsay: It was incredible to be on set in New Orleans and see my story come to life, hear the actors say my words. Seeing it on the big screen was almost an out-of-body experience. The directors did a great job in creating a sense of unease and some great jump scares, and I can say that I was truly tense watching it, even though I knew what was going to happen! That’s the great thing about film; at the end of the day it’s a visual medium so no matter how much a writer might envision their own words, seeing it come to life is a whole different and brand new experience. Kevin: You were hired to adapt two different YA (young adult) novels, one for TV (Beta) and one for film (Reboot), both sort of dark and edgy. What are the some of the unique challenges you face while adapting books that you don’t when writing original material? Lindsay: I really enjoy adapting books. Unlike an original idea you are obviously working from existing material so it’s a process of taking what’s already there and finding ways to make it your own – honing in on themes and characters that speak to you. You have to be true to the spirit of the original – there’s obviously a reason the producer or studio optioned it in the first place – but there’s also a lot of leeway in terms of what to keep and what to wholly invent. That balance is challenging and rewarding. In the case of both BETA and REBOOT, since they have science fiction elements, part of the challenge was creating the rules of the world that make sense for television or a feature. In a book, an author has the luxury to make things as complicated or convoluted as suits that medium; but in film and television, audiences need clarity and answers in a different way, and it’s often the job of the screenwriter to streamline and simplify these rules. Kevin: Lastly, what kind of advice would you give to aspiring screenwriters or is there anything else you’d like to share? Lindsay: I live by the words of George Eliot, “it’s never too late to be what you might have been.” So if there’s anyone out there struggling to finish a script, or feeling like they are just too far down the road in another career, I say that’s b.s. If you want it badly enough, and you work for it, you owe it to yourself to give it a try. But you should also remember that it’s a craft and needs to be learned and practiced. Just because you like movies doesn’t make you qualified to write scripts. Take classes, join writing groups. Read scripts, a lot of them. And write many drafts. They will be terrible at first, they should be. Just keep going. Find your voice and the stories you want to tell and do it. Follow Lindsay on Twitter @DevlinLindsay! Kevin: I know you’re from Michigan, so… Lions or Tigers or Red Wings (oh my)? Or Pistons, I suppose. Lindsay: Ha, I’m not much of a sports fan and I’ve found myself torn between cheering for the Tigers or the Dodgers and Kings and Red Wings when they’ve played, since I’ve lived in L.A. so long. But I’m fiercely loyal to The University of Michigan so…GO BLUE! Kevin: The evil demon baby gag in New York City for Devil’s Due was brilliant promotion. What is the best gag you have ever played on someone or that someone played on you?